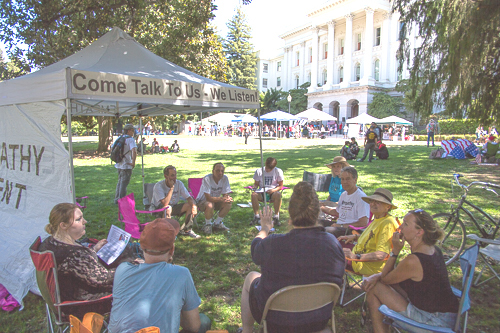 Nov 4 Sacramento Turn CA Red - and Counter Rallies. 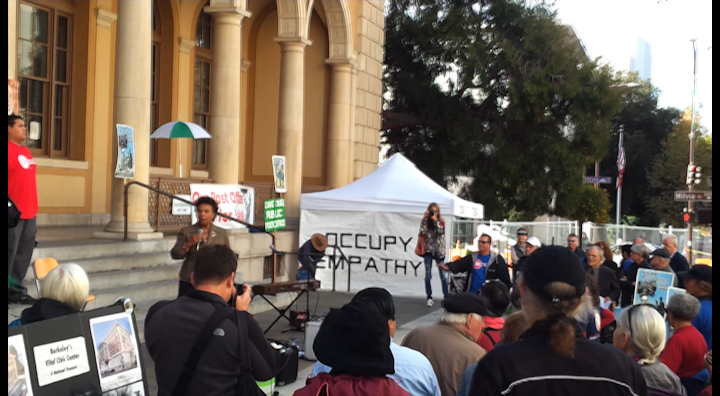 Occupy Berkeley Eviction - Thoughts on moving forward. 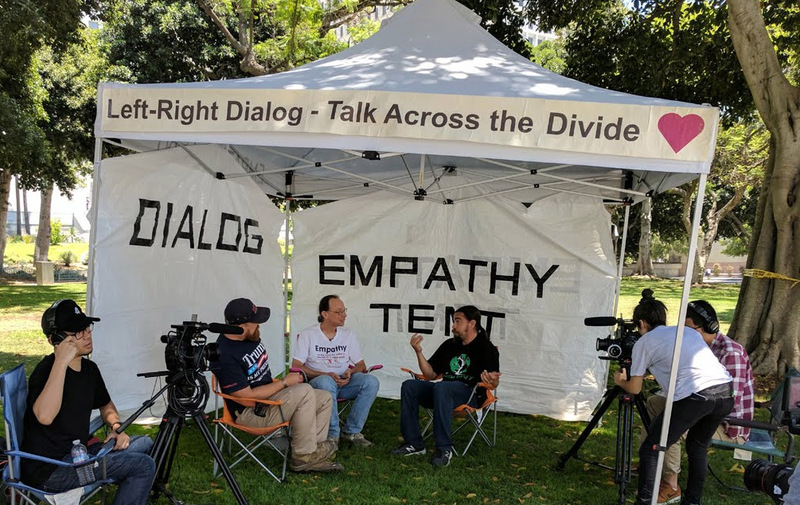 San Francisco left and right wing political and counter rallies. 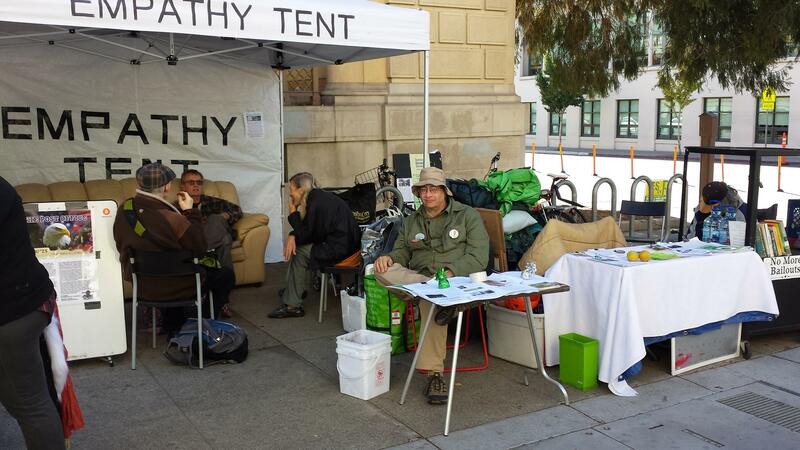 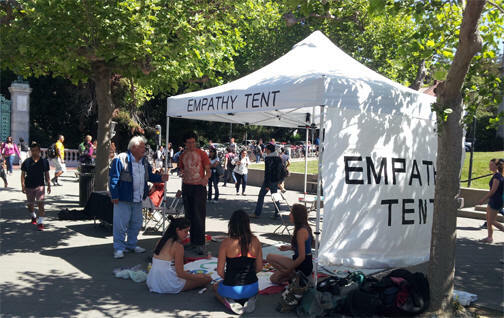 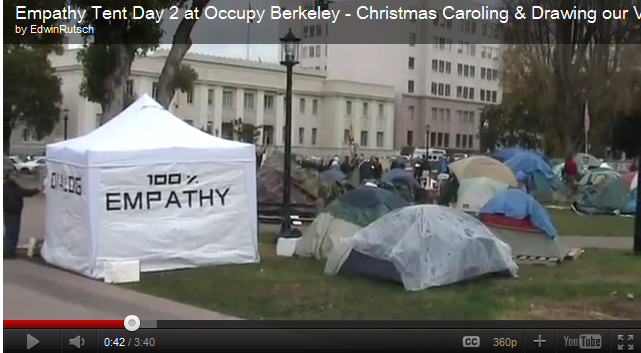 on the lawn of City Hall, with a sign reading "Empathy Tent."" 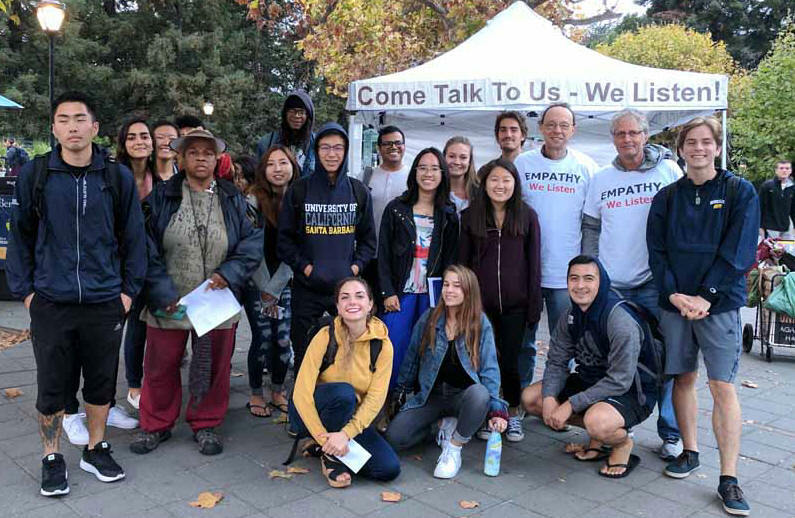 "Occupy Empathy is helping to create the great revolution of our time - an empathy revolution where we step into the shoes of others to overcome prejudice and bridge social divides. 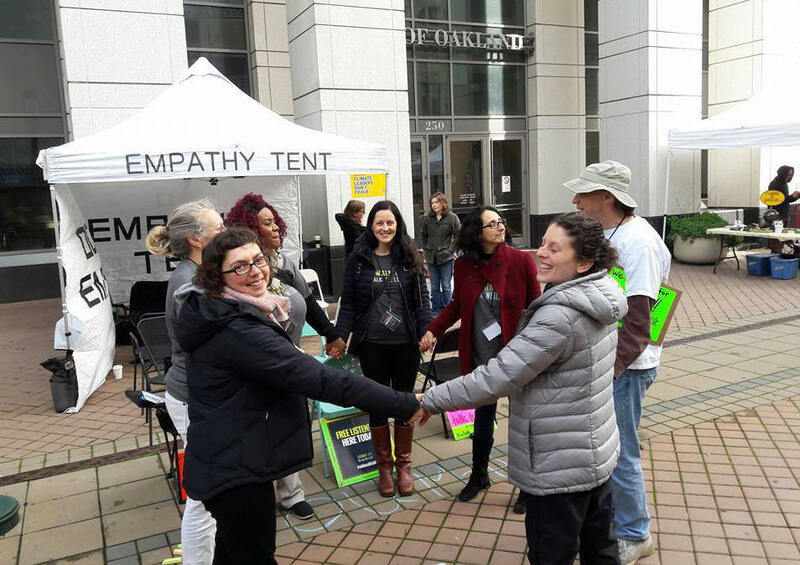 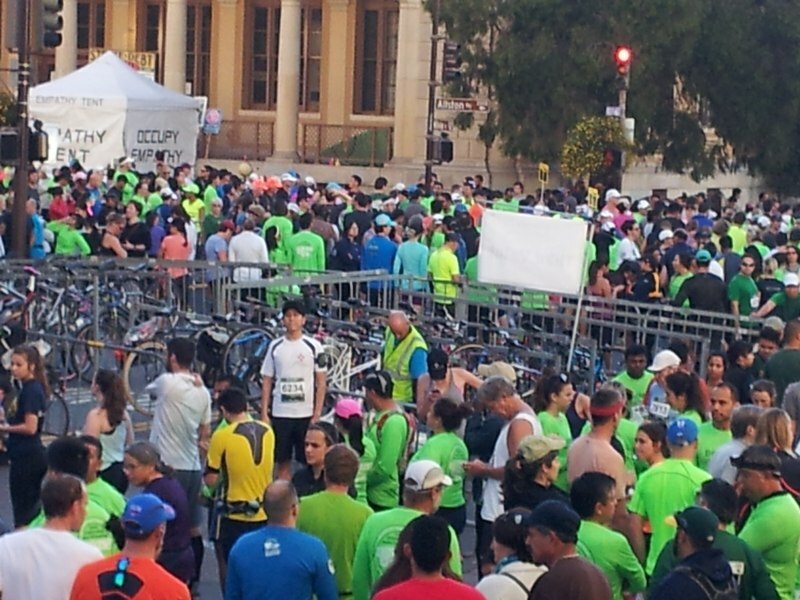 It's starting in Berkeley and my hope is that it will spread around the world."